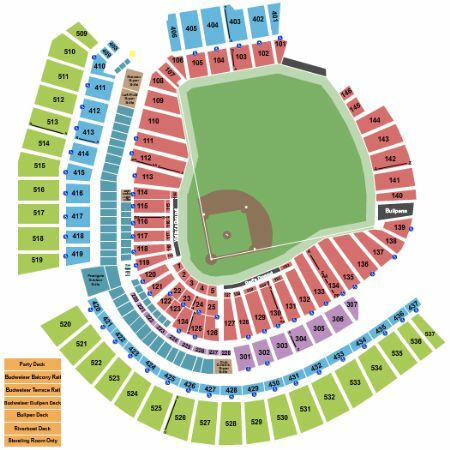 Cincinnati Reds vs. Texas Rangers Tickets - 6/15/2019 - Great American Ball Park in Cincinnati at Stub.com! First row in this section. Tickets will be ready for delivery by Jun 11, 2019.